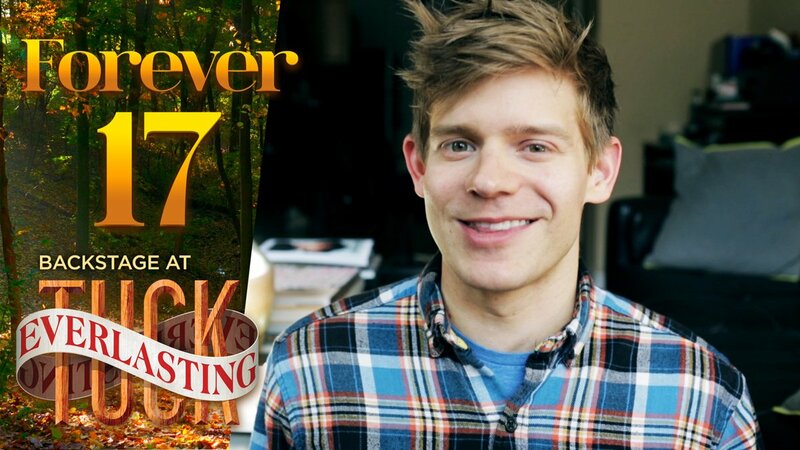 Forever 17: Backstage at Tuck Everlasting with Andrew Keenan-Bolger, Ep 3: Go Bananas! Andrew Keenan-Bolger geeks out over Squigs' Lights of Broadway Show Cards, shows us how bananas everyone at Tuck Everlasting is and revels in his Drama League nomination. Plus, AKB's fish is named…what? !